The existing model of Toyota Corolla AXIO represents the 10th generation. The Toyota Corolla AXIO generally aims to satisfy the average consumer. Ride quality is smooth and quiet, while the car's handling is suitable but uninspired. This development continues regarding technical as well as the mechanical constituent in the slot where there's nothing flashy about the design. 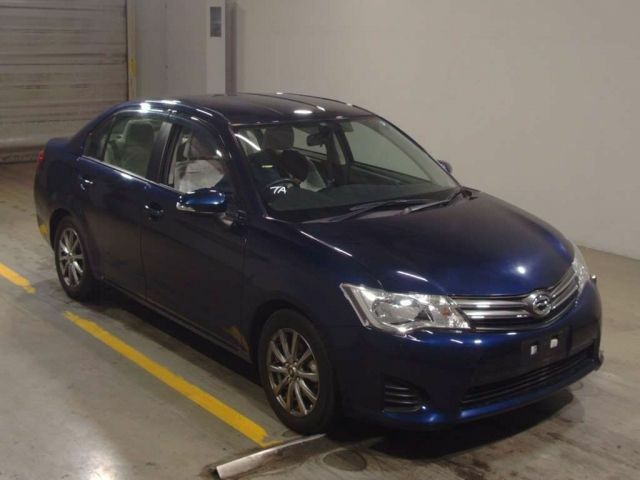 Here you can buy every Generation of TOYOTA COROLLA AXIO Used Cars find the additional mechanical features of Used Toyota Corolla AXIO by clicking on detail Tab.